The students of the Drew Horticulture Program harvested, processed, bagged and delivered 54 pounds of lettuces and other greens to the Genesis 2 food pantry, located just six blocks from their school, Tuesday, December 20. 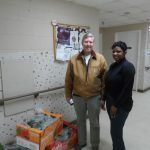 Their Director, Ms. Mathis, said that they will be able to feed roughly 85 people with our produce. 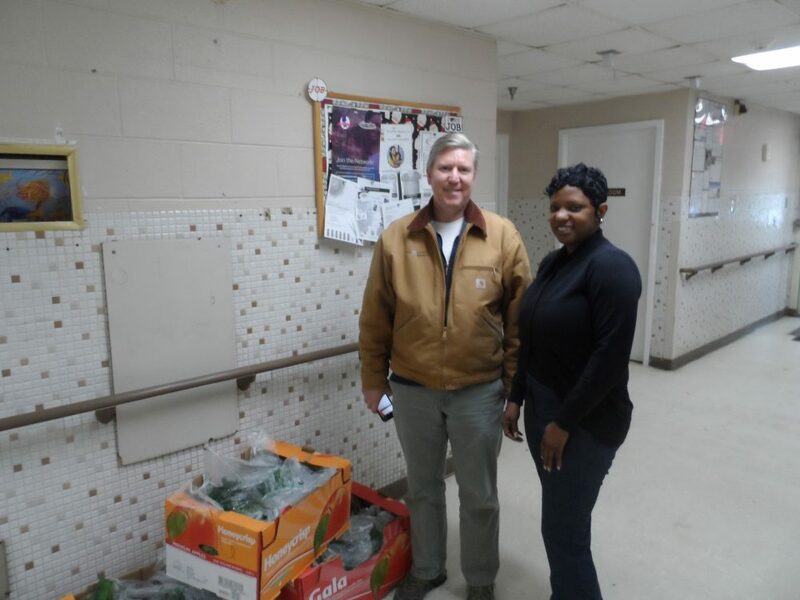 Also, last week, another thirty-two pounds of lettuce greens were picked up by Brother John of Walk in the Spirit food pantry, to feed those less fortunate in their part of Detroit. All produce is grown hydroponically at Drew, a process that produces extremely clean, weed and soil-free produce grown quicker and stronger than if planted in soil. Drew has the capacity to produce up to 1,000 heads of lettuce and/or other greens every four weeks! Plans are to continue to feed Detroit’s less fortunate, as well as Drew families, commercial clients, local restaurants, and through our Eastern Market venues.